As mobile technologies continue to improve and play a more integral part in our day-to-day lives, healthcare marketers need to adapt their strategies accordingly. Today’s healthcare consumers are more empowered than ever before — the internet boom of the early 2000s fundamentally altered the traditional path to treatment, placing patients squarely in the driver’s seat when it comes to conducting research and making their own decisions about their health. 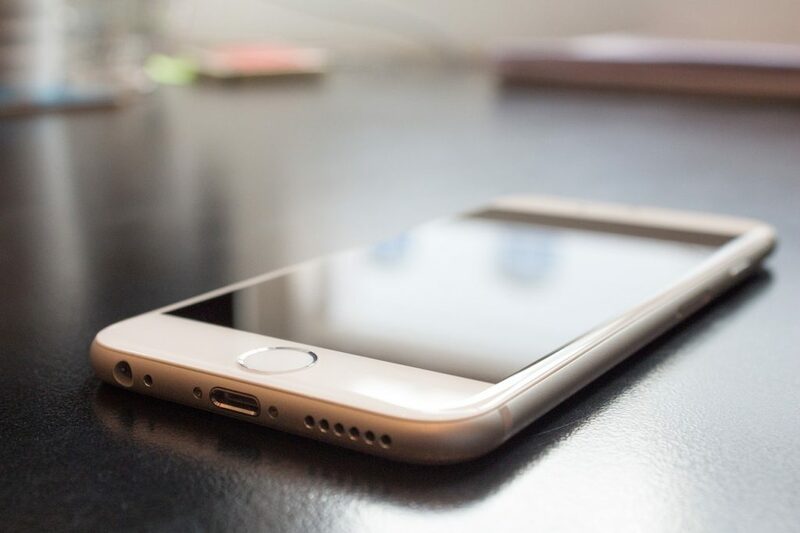 However, the massive advancement and proliferation of mobile technologies in the past five years has caused yet another major shift in patient behavior and expectations — today, some 72% of American adults own a smartphone, according to Pew Research, and about 62% of those users report having used their mobile devices to seek out health-related information. Perhaps even more importantly, nearly 5% of Google’s two trillion annual searches are health-related — when you consider that more than half of those searches occur via smartphones and tablets, it’s not hard to see why mobile should be a top priority for medical marketers in 2016. Google itself has noted the shift in consumer behavior, and last year the company revised its search algorithm to reward websites that are optimized for mobile. The more mobile-friendly a site, the higher ranking it receives, boosting its placement (and therefore visibility) in the search results. This May, Google finalized a second revision to its algorithm, lending even more weight to a site’s mobile-friendliness as a ranking signal. But it’s not just the massive proliferation of mobile devices that’s changing the game — major technological advancements, including better processors, bigger screens, and 4G connectivity, have enabled mobile to become better suited to online tasks that, in the past, would’ve required a desktop or laptop. This development is especially important for medical marketers — in the past, the general conception has been that mobile is best suited for simpler advertising tasks, like location-based advertising and click-to-call functionality. While these are both, of course, still vital elements of any comprehensive mobile marketing strategy, they’re simply no longer enough to generate optimal results — at least, not on their own. In today’s hyper-saturated adscape, patients are looking for highly personalized and relevant messaging that drives them to easily navigable landing pages packed with genuinely helpful information. And as healthcare consumers rely more heavily on their phones when conducting research and weighing out their treatment options, a whole new set of best practices come into play. At the bare minimum, healthcare companies must make sure their websites are “mobile-friendly” if they don’t want to scare off prospective new patients. This means seeking out a website hosting platform that auto-reformats depending on screen size, ensuring text isn’t too small, hyperlinks aren’t too close together, etc. Copy/paste your URL into Google’s mobile-friendly tester to see if your current website is up to snuff. Moreover, medical marketers should still take advantage of mobile’s “on-the-go” functionality by crafting highly targeted, location-based search engine marketing (SEM) campaigns to boost visibility among “active” patients who are looking for nearby treatment options now. Bidding on condition-specific keywords like “sprained ankle black and blue” or “severe tooth pain” can be the difference between a new patient and the one who got away. The lines separating mobile and desktop marketing tactics have officially blurred, as more and more consumers are now relying on their phones as their primary device for internet activity. As a result, medical marketers should start thinking about mobile advertising more like a traditional desktop/laptop campaign — in other words, make sure the content is highly informative, relevant, and navigable, or risk missing out on a huge segment of prospective patients. How Has Healthcare Reform Impacted Hospitals?